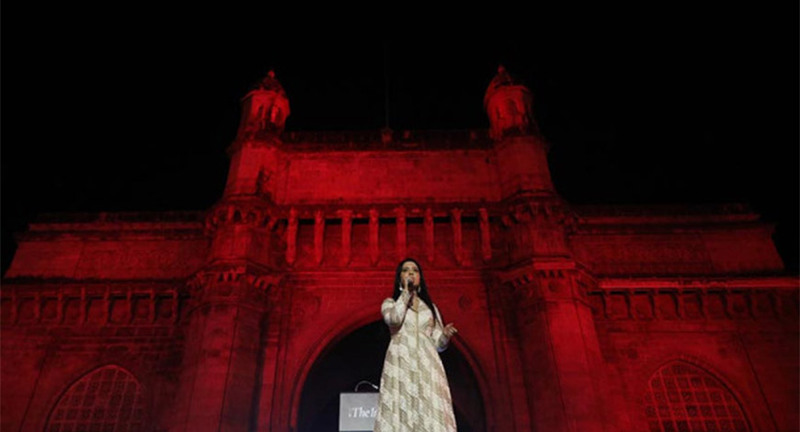 At the steps of the Gateway of India, nine years after the brutal attacks on the city of Mumbai, Chief Minsiter Devendra Fadnavis, Amitabh Bachchan, Prasoon Joshi and many others come together to speak to our city and to listen to its survivors in this unique memorial event directed by Feroz Abbas Khan and produced by Wizcraft International. “Sunday was a special day for us at Wizcraft International on multiple counts. Nine years ago, a month after the attack we got a request to create an event to honour the sacrifices of the martyrs. 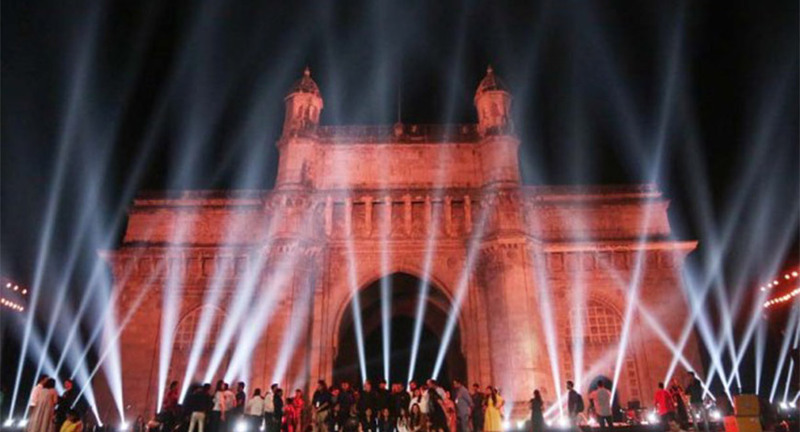 We are grateful to be part of 26/11: Stories of Strength as this initiative, brings Mumbai together to pay tribute to the victims and survivors of the attack. 26/11 will never be forgotten and it’s our responsibility to support and remember the braves. The only thing to learn from 26-11-2017 is the Power of One, the belief in solidarity and our belief in each other” said Sabbas Joseph, Director, Wizcraft International. “The concerned citizens of Mumbai came together to listen to stories of strength and resilience. It announced to the world that we are united in our solidarity as a Nation” said Feroz Abbas Khan, Indian Film & Theatre Director and Writer. 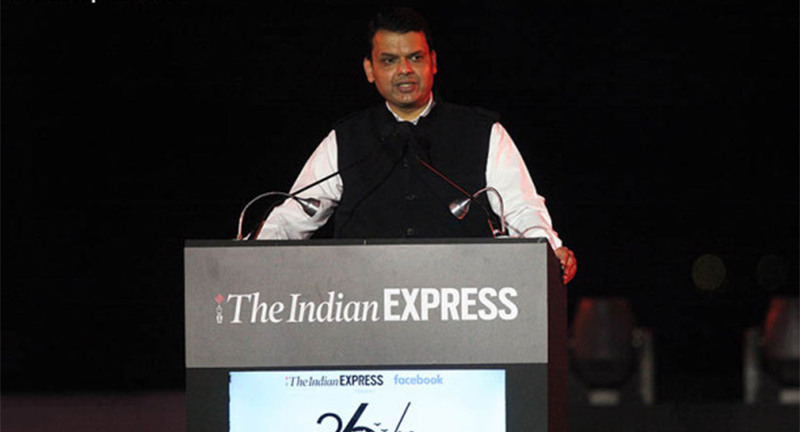 Organized by The Indian Express in partnership with Facebook, at the second edition of the Stories of Strength event, 26 survivors from all walks of life - the children of the victims of the 26/11 attacks – shared their stories of resilience, of community, of an unshakable faith in humanity. 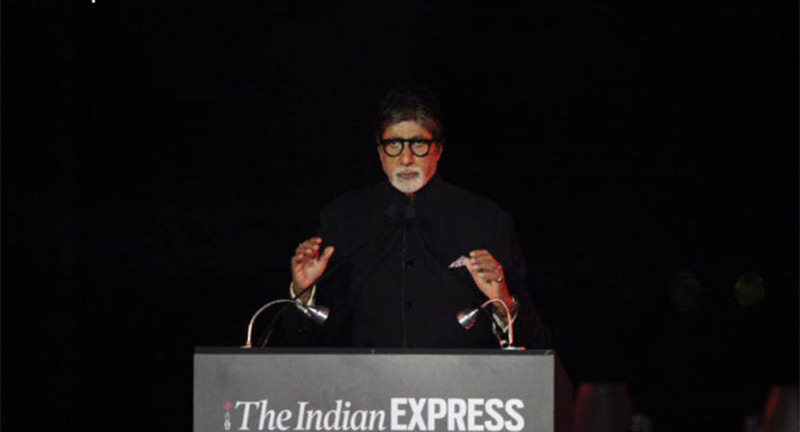 We heard several stories of strength that inspired Divya Salaskar, Prasoon Joshi, Vice Admiral (Western Command) of the Indian Navy, Girish Luthra, Amitabh Bachchan. 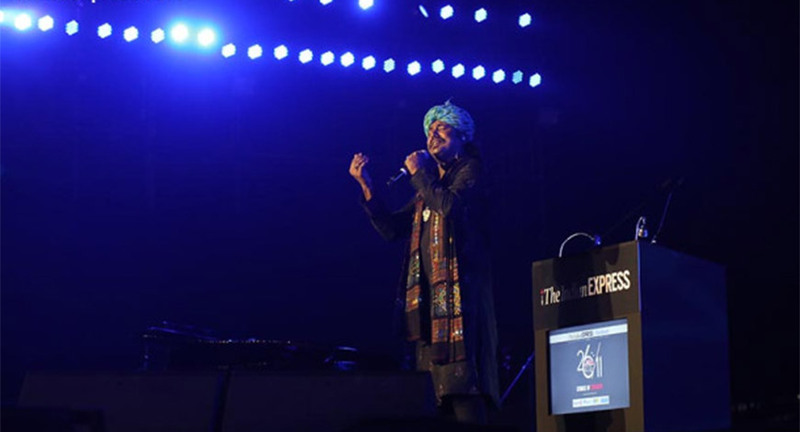 The memorial event was being held in association with Viacom18 and its channels MTV and Colors Infinity; PayPal, LIC and Centrum; supported by Taj Hotels. In a rare interview, Sachin Tendulkar, for the first time, speaks with former marine commando (MARCOS) Praveen Kumar, who took five bullets, lost a ear, made it out of the Taj Mahal Palace Hotel alive to dream today, of climbing Mount Everest. 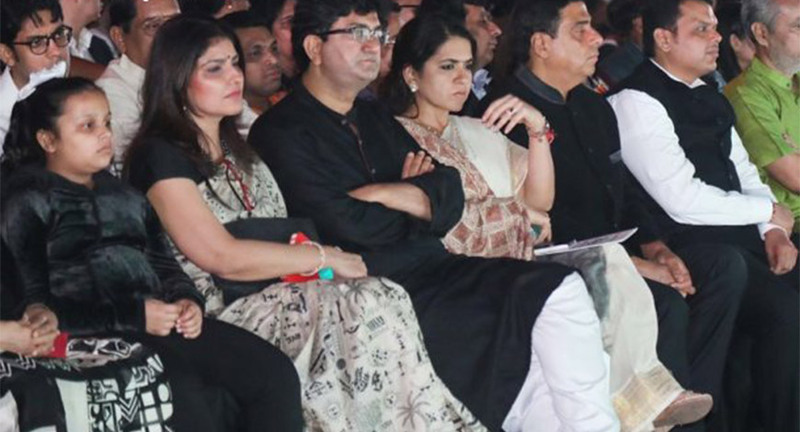 The evening also saw musical performances by Amit Trivedi, Suresh Wadkar, Priyanka Barve, Shankar Mahadevan Academy, Indian Navy band and Amruta Fadnavis.